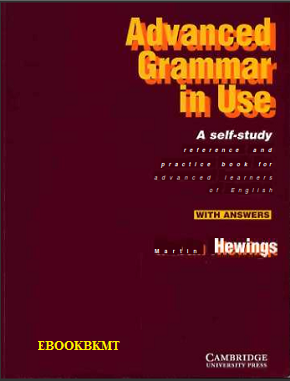 With clear examples and easy-to-follow exercises, it covers all the areas of grammar needed at this level. Now in full colour and with updated content, the third edition retains the simplicity, clarity and ease-of-use that have made the book so popular with learners and teachers alike. Designed to be flexible, this edition is available both with and without answers, making it ideal for self-study, but also suitable for reinforcement work in the classroom. In addition, it is available with an access code for an interactive eBook, which has the same grammar explanations and exercises found in the printed book, plus other great features such as audio recordings of example sentences, interactive exercises, and options to bookmark, highlight and add notes.